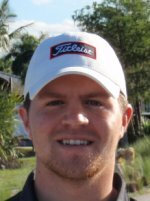 PLANTATION, Fla. – Michael Midgette of Plainview, N.Y., birdied the third extra hole Monday to win for the third time on the Golfslinger.com Tour. Midgette edged Marc Issler of Toms River, N.J., after they tied at two under par 69 on the East course at Jacaranda Golf Club. 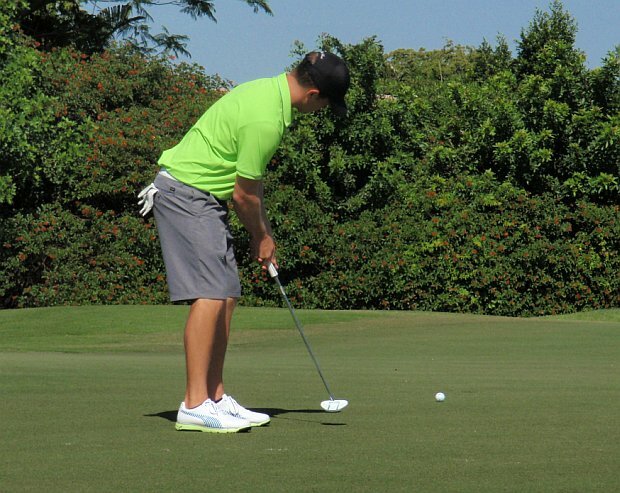 In the playoff, they halved the par-4 first and second holes with two-putt pars. At the 182-yard third, Issler missed birdied from 18 feet and Midgette sank his 12-foot putt for the victory. In regulation, each had four birdies and two bogeys. Midgette earned $625 from the $1,975 purse, raising his career total to $8,191.84 since he joined Golfgslinger in April, 2012. Issler is still looking for his first win. He has played the Golfslinger Tour since November, 2009. His $500 check boosted his total earnings to $5,778. 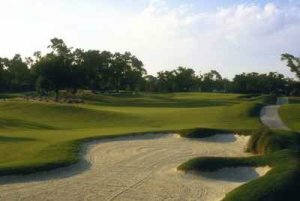 Two more 18-hole events are scheduled this week, Wednesday at Abacoa GC, Jupiter, and Friday at The Falls CC, Lake Worth. There was $70 in the skins pot with 8 skins out worth $8.75 each.